The Atelier feature tile is an excellent choice for any home. 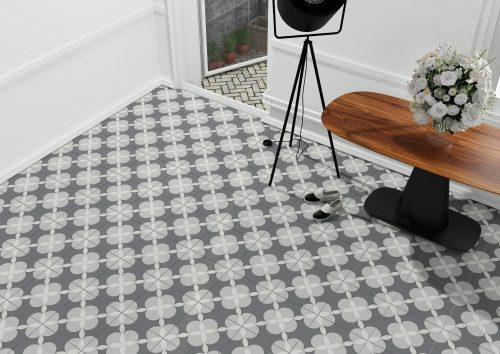 This glazed porcelain tile features a trending geometric pattern in shades of grey and white. 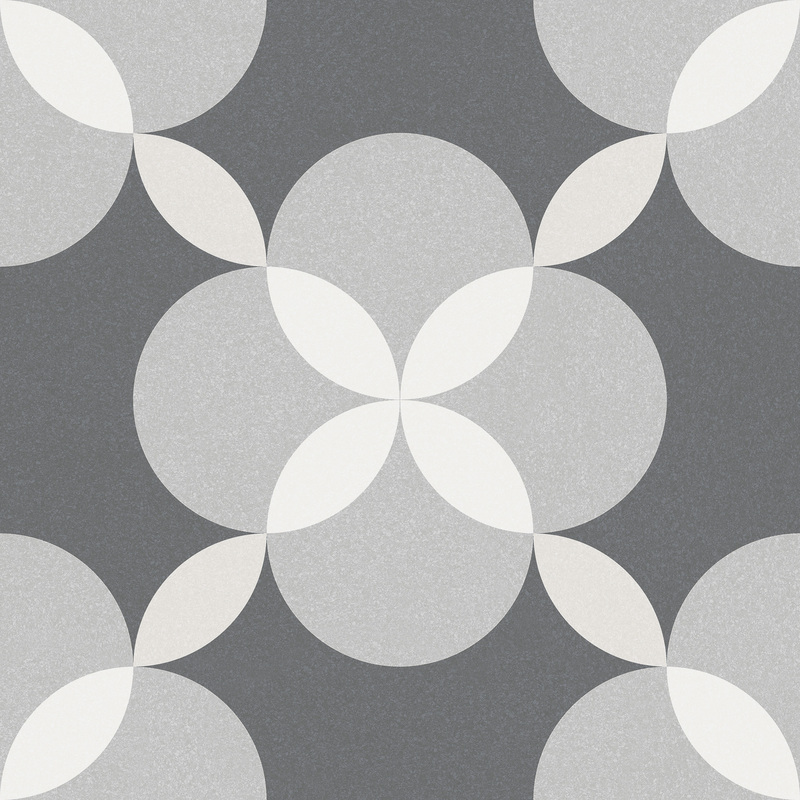 It is a very versatile tile that is suitable for use as a floor and wall tile. 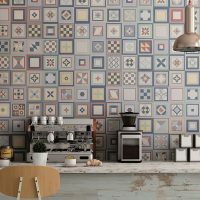 As such, it is ideal kitchen splashbacks, shower walls and floors and many other applications. Each tile measures 332 x 332mm in dimensions and is sold per tile, with 12 pieces per box. There is 1.32m2 per box or 9.18 pieces per m2. The Atelier feature tile offers the perfect blend of style and practicality. It is a durable tile that is suitable for use in high traffic areas in residential or commercial areas. Additionally, it has been designed to withstand high vapour condensation, making it perfect for kitchens and bathrooms. 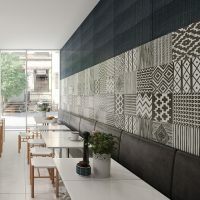 For a quality product, the Atelier feature tile is surprisingly affordable. No wonder it is a top selling product at our store! If you’re looking for feature tiles in Perth that feature geometric patterns, choose the very trendy Atelier tile. 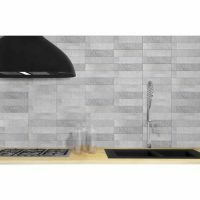 Buy this feature tile at an unbelievable bargain from our online store today to avail free delivery across Perth Metro!